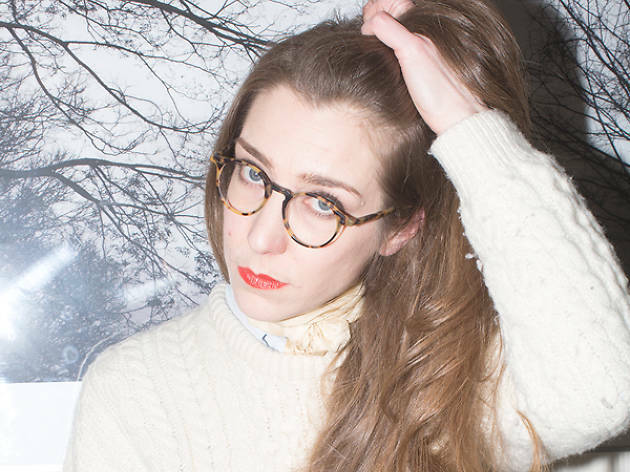 As her long-running and refreshing Sentimental Flashback podcast for the Cómeme label has proved, Lena Willikens's musical repertoire is so vast that you can really expect anything from her. 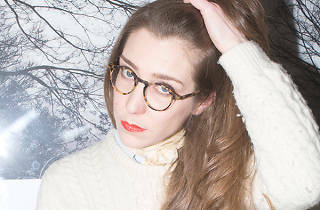 Based in Cologne, she's an insatiable record digger and a one-of-a-kind chain-smoking DJ whose surprising sets dip into disco, raw house, new wave, techno and obscure, trippy rarities. Organised by Tokyo's own Veta and Addictedloop, this evening at Circus will see her joined by folk-incorporating local spinner Shhhhh.